45. 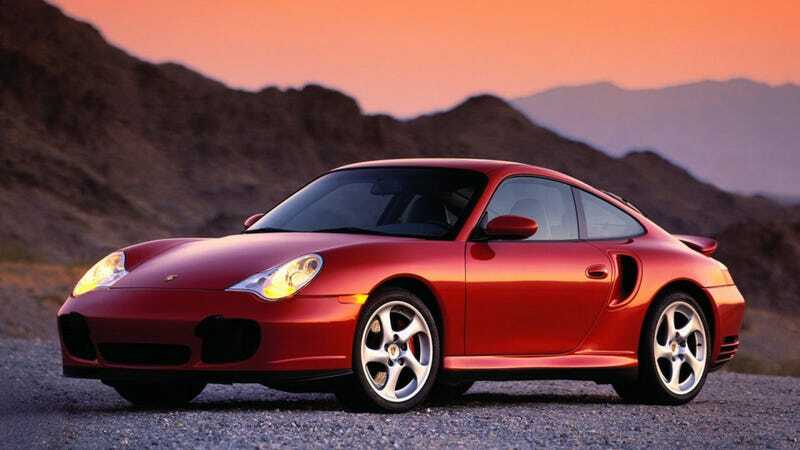 The 996 is in no shape or form ugly to me. 46. The new VW Polo GTI looks better than the current Golf GTI. 48. I’m not entirely sure how the Ecosport makes sense in America, or what it’s intended market is when size-wise it fits between the Fiesta and Escape. Is it just a lifted Fiesta?